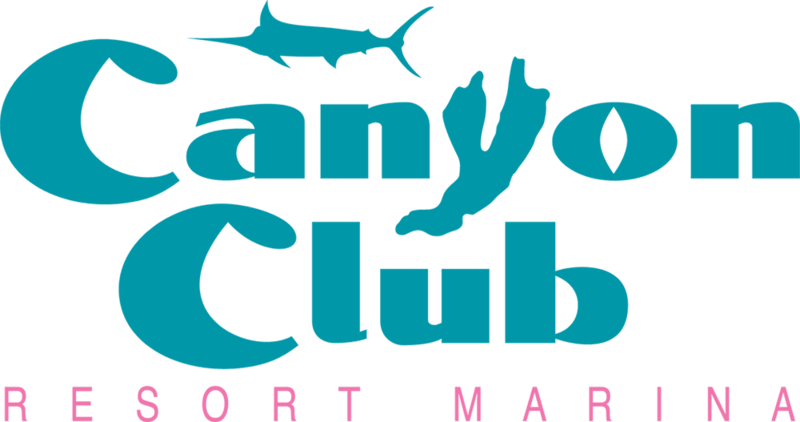 A brutal offshore weather forecast with 20-30 knot winds along the canyon region kept the entire 157 boat fleet entered in the 2018 MidAtlantic tournament tied to the dock on Day Three, a first for this event in its 27-year history. Conditions look much better for the remaining two days of the tournament and with several categories still wide open major changes to the leaderboard are indeed possible. 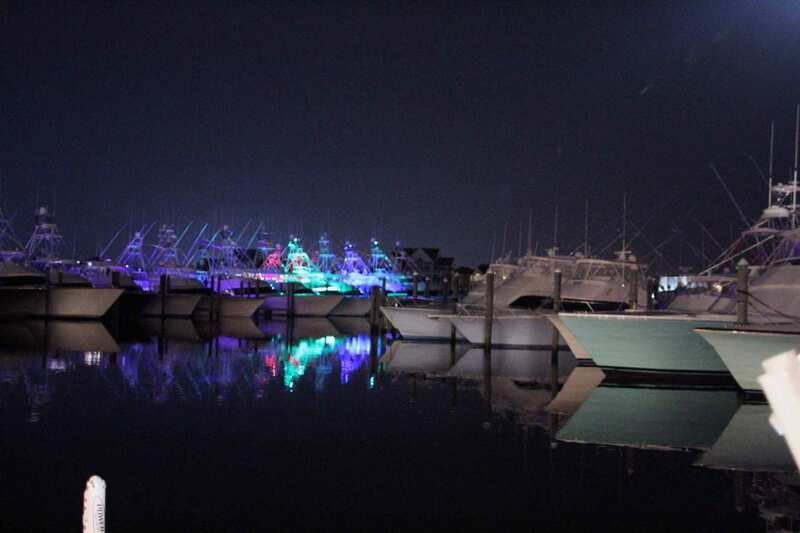 Canyon Club Resort Marina in Cape May and Sunset Marina in Ocean City saw crews spending the day preparing for the final two days of the tournament and all were anxious to get back offshore with hopes the red hot billfish bite currently underway lasts at least through Friday, the final day of the tournament. 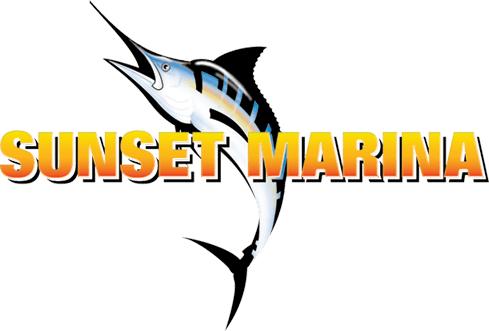 Although today was a washout, Day One and Day Two combined have produced well over 400 billfish released including 387 white marlin and 16 blue marlin. Based on 44 boats fishing on Day One and 156 on Day Two, those totals already translate to over two billfish caught per-boat-per-day! 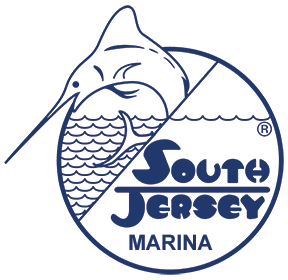 Going in to the final two days of the tournament John Phelan’s Special Situation from Palm Beach, Florida and Justin Branning’s 3’s Enough from Wall, New Jersey are still tied atop the leaderboard in the white marlin category as each have weighed 73-pounders. Andrew Hall of Chester, New Jersey is in third place with a 68-pound white marlin caught aboard his Lucky Linda Jean. As noted above, no blue marlin have been weighed but with 16 released and reports of numerous others seen, fought and lost, don’t be surprised to see this category fill by the end of the week. Captain Mark DeBlasio’s Blue Runner from Manasquan, New Jersey as both have recorded big eyes of 114 pounds. The wahoo category has Ed Zajdel of Ocean City, Maryland atop the leaderboard aboard his The Zipper and a 71-pounder. Joe Posillico’s Torta from Farmingdale, New York remains in second place with a 46-pounder. Third place remains vacant.